I know you like it. You want it. You need it. It makes you happy to know how much you are pleasing me by being my obedient little puppet on a string. In this file, I will show you who’s boss, and teach you obedience at a whole new level. This file will make you want to listen to your dominant partner and accept her commands as law. This is an interactive training file, and there is an assignment at the end that you must blindly follow. You will want too, because you are my obedient sub puppet. This purchase includes both the hypnotic version of the file and the day trainer safe for listening while driving or working. 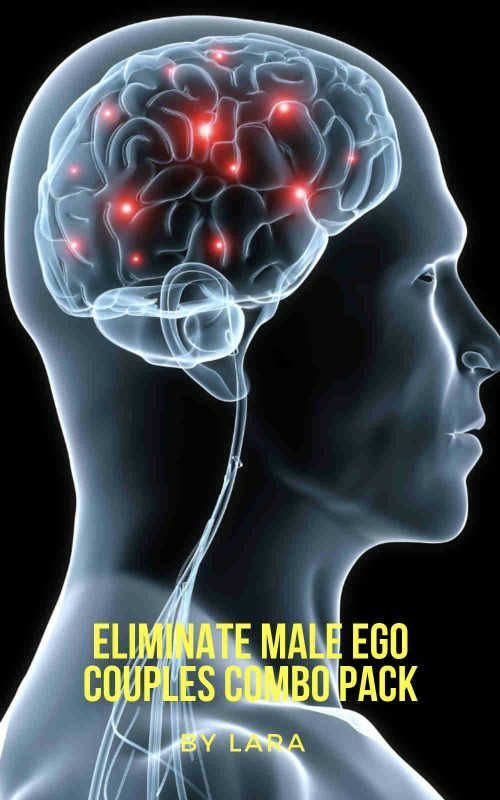 Encouraging your man to do things that he normally wouldn’t do to please you and exercise your dominance over him is one of the best ways to establish a female led relationship. 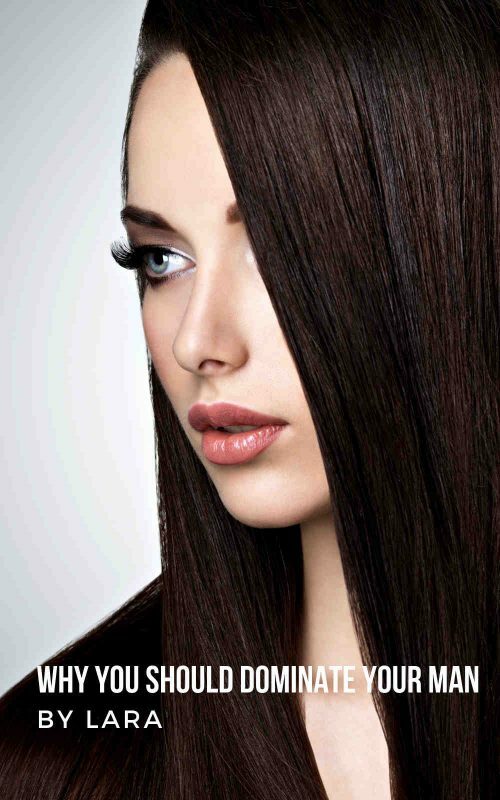 In this file I will show you something you should make your man do that will CRUSH his ego, and make him serve you in any manner you see fit. Once you make your man do this, he will be putty in your hands. You get both the hypnotic version and the day trainer in this combo pack. 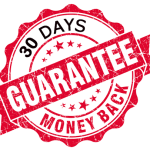 These files like all files on the site are backed by our 100% money back guarantee. 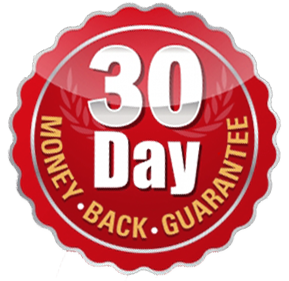 If you are unsatisfied for any reason, simply email us within 30 days for a full money back refund. The mais purpose of a submale is giving sexual pleasure and relief to his Owner. Learn hoe to do it is mandatory.